QUICK JUMP: Contestants Pageant Information How to compete in Alabama’s Southern Miss 2018? Alabama’s Southern Miss's mission is promote positive, fun, fair pageantry; and to encourage self-awareness and self-esteem in our youth. 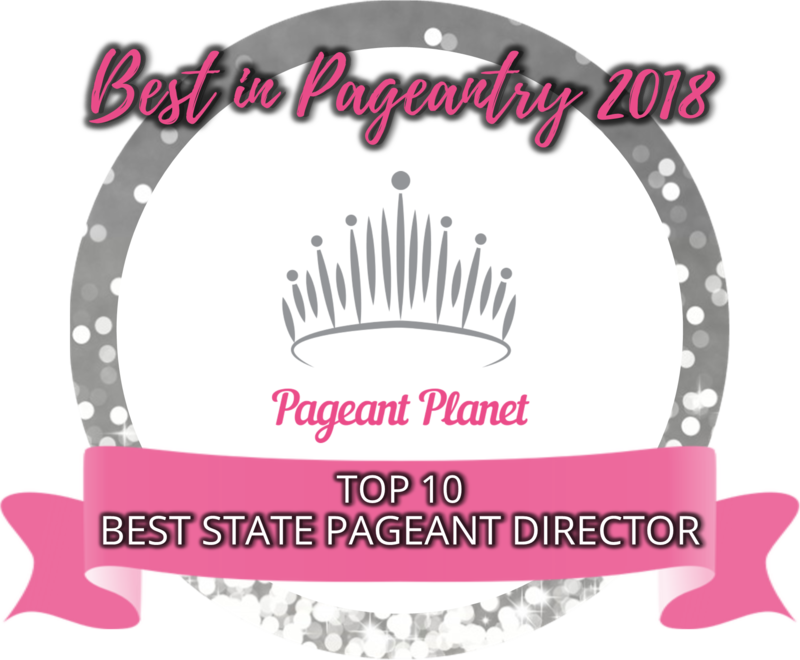 Each winner receives a beautiful custom crown, sash, crown pin, $500 cash scholarship, photo shoot, travel opportunities and so much more! How to compete in Alabama’s Southern Miss?